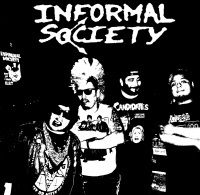 "WHAT DOESN'T KILL US ONLY MAKES US STRONGER"
Informal Society is a Punk Rock Band that formed in 2004 in Los Angeles. 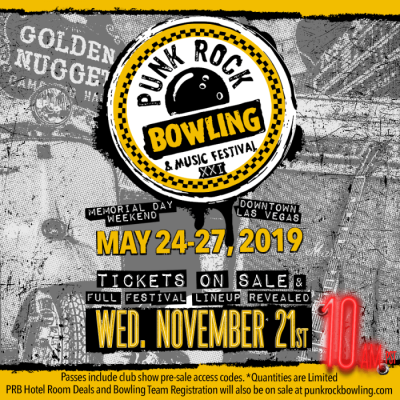 Their Sound fuses Street Punk, Ska, Rocksteady, 77 Punk, Pogo, and Rock N Roll into creative and highly dynamic songs. You can now stream Informal Society on all major platforms including: Spotify, Itunes, Apple Music, and Amazon.